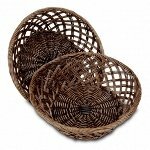 1/2 Peck Natural Baskets are as beautiful as they are functional. 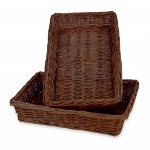 Big, small, short and tall… We have baskets that fit all your needs. 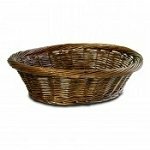 With such a huge range of uses and display choices for baskets there is also a wide array of basket designs available for your choosing. 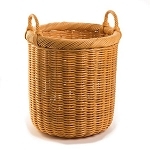 Looking for a more natural look? 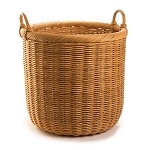 There are natural wooden baskets and wicker baskets from half, full and five peck sizes. 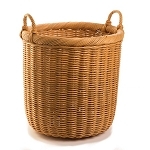 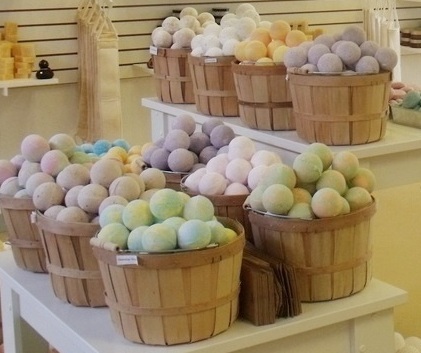 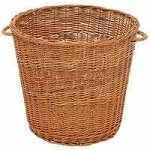 Wicker baskets work great for everything from showing off your colorful merchandise to holding towels, clean and dirty, at beauty salons, spas or home. 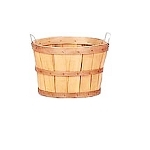 Fill to the top with fruits and veggies for roadside stands, inside your stores and your home pantry. 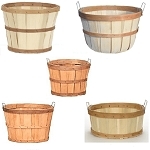 Nursery basket assortment is perfect for greenhouse businesses and others like it. 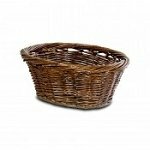 With a set of rustic baskets in an assortment of sizes you can use them for gathering produce and for displaying for sale. 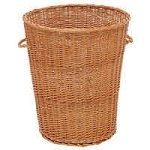 Double the use, double the profits!